Lakewood Ranch Cinemas shows recent releases throughout the day! Just a short trip from Anna Maria Island. The Sarasota Film Society has a direct say on which movies to show, and has been involved in the operation since the December 2006 opening. 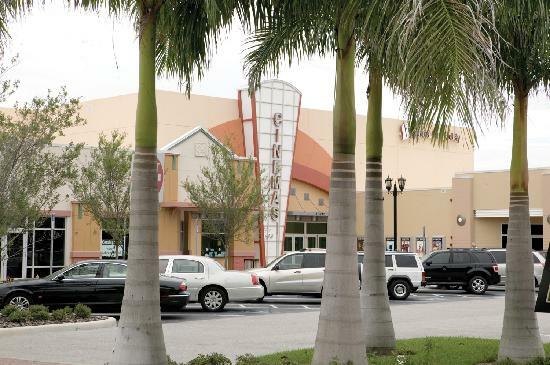 The cinema is located conveniently right at the end of Lakewood Ranch Main Street. Check out what movies are playing and head over to catch a film!